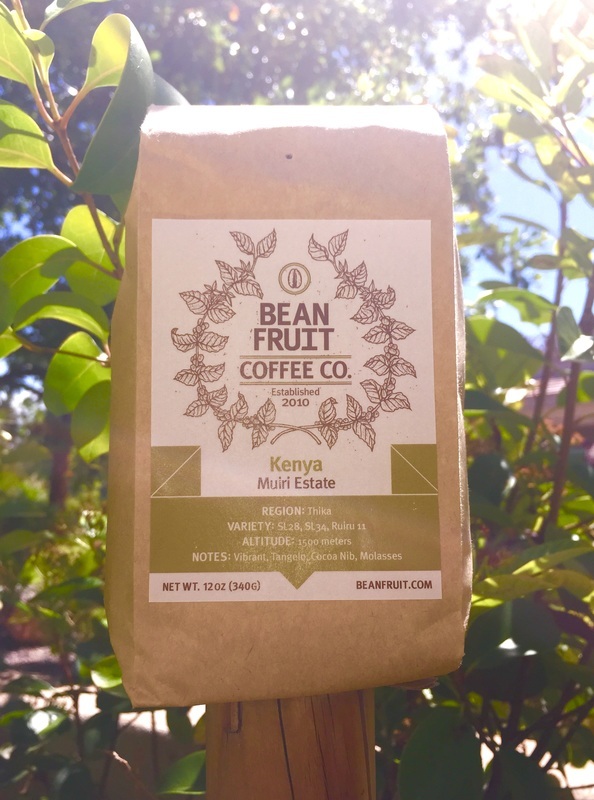 BeanFruit Coffee's Kenya Muiri Estate is a solidly flavorful roast. With a full, rounded body and a smooth, piquant mouthfeel, this coffee is thoroughly fruity and mildly spicy. 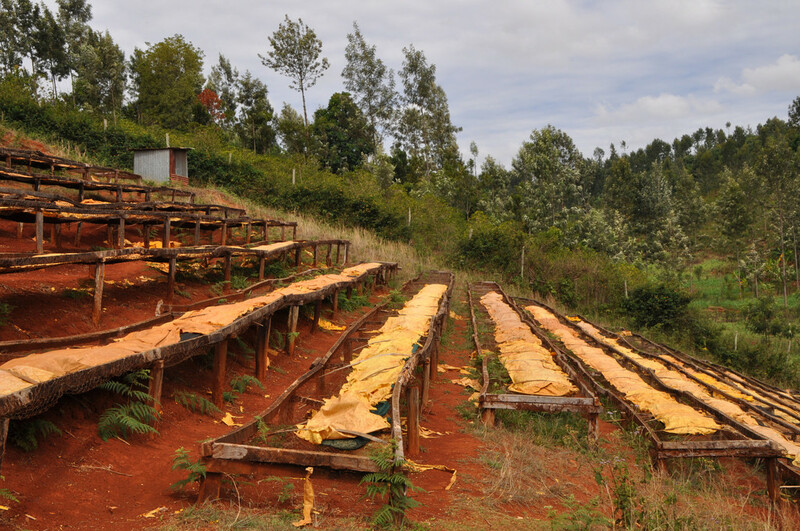 BeanFruit's offering comes from the Muiri Estate in Thika, Kenya. The rural town is well-known for its prime pineapple exports and sits around 25 miles outside of Nairobi, Kenya's capital. Consisting of Kenya's famous SL-28, SL-34, and Ruiru 11 varietals, this coffee is of a unique Bourbon varietal that is known for an intense balance of citrus and sweetness to the cup. This coffee was a pleasant drinker, and performed beautifully in a French Press (my personal brewing method of choice) as well as in a pour-over. Highlights of the coffee included notes of black cherry and blood orange finished by fragrant undertones of cardamom and cinnamon. BeanFruit Coffee Company is located in Jackson, Mississippi. They are members of the Rainforest Alliance and are Mississippi's only Fair Trade Certified coffee roaster. Thanks for checking out this week's Bean of the Week; click here for more information and great roasts from BeanFruit Coffee Company!